THERE are a host of new shows on BBC Channels on DSTV in South Africa. At 6 m on Sunday, June 26 at 6 pm you can watch The Big Catch series on BBC Earth (channel 184). Eight passionate enthusiasts will compete in this epic fishing contest as they set out on an adventure that takes them to the most dramatic and challenging fishing destinations around the world, from the Mekong River in Laos to the snowcapped mountains of British Columbia. 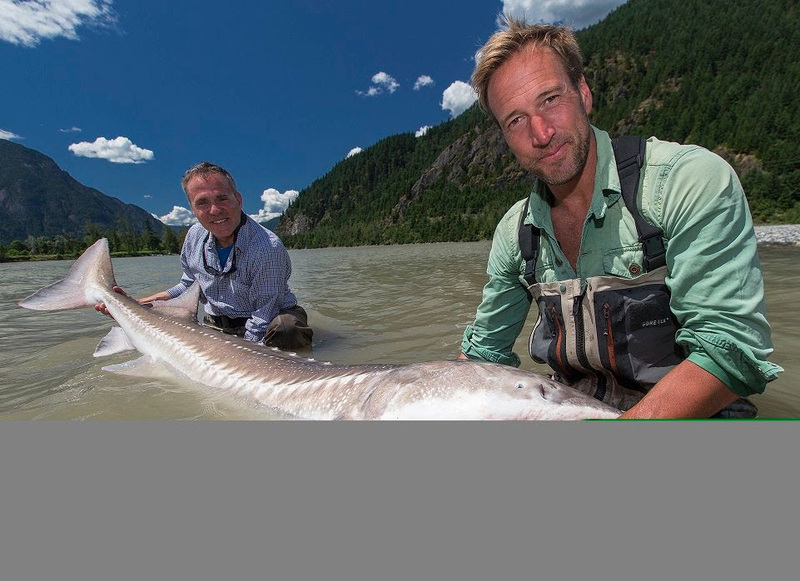 Contending with tropical climes and sub-zero temperatures, the contestants are tested in every aspect of their endurance and expertise as adventurer Ben Fogle challenges them to combine their own talents with local fishing techniques. The competitors are judged by leading angler, Matt Hayes, who is joined by local experts in each stunning location. Alongside the many twists and turns of a tense competition, the series explores the real life jeopardy of the incredible world of fishing. The series features a rich variety of fish and their behaviour, and is filmed in locations as diverse as Iceland, Costa Rica and Zambia. 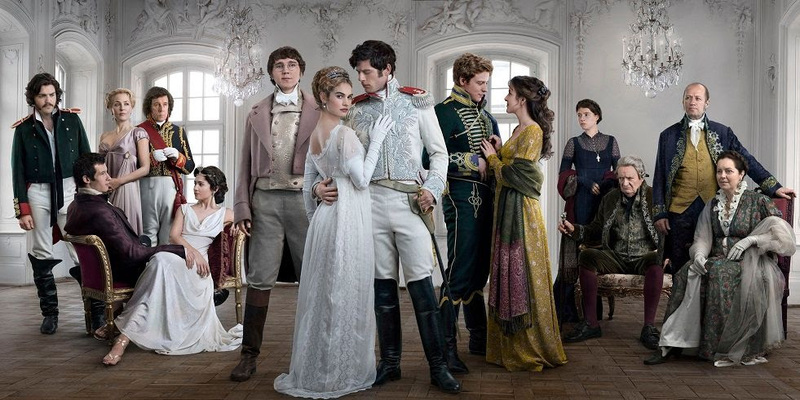 Also starting on Sunday is War and Peace, which airs at 8 pm on BBC First (DStv channel 119). It is 1805, and Pierre, Natasha and Andrei are all part of St Petersburg’s glittering elite; fired-up with youthful ambition to find meaning in their lives. Kind-hearted but awkward Pierre, the illegitimate son of Russia’s richest man, wants to change the world for the better. Handsome and gallant Andrei, frustrated with the superficiality of his life, seeks a purpose, while the beautiful and spirited Natasha is searching for true love. At the same time Napoleon’s army edges ever closer to Russia’s borders. As everything they thought they knew is questioned, Pierre, Andrei and Natasha find themselves in a time when Russian society is about to change forever. At 8 pm on Monday, June 27, BBC Brit (Dstv channel 120) will screen Special Forces: Ultimate Hell Week hosted by Andrew ‘Freddie’ Flintoff. 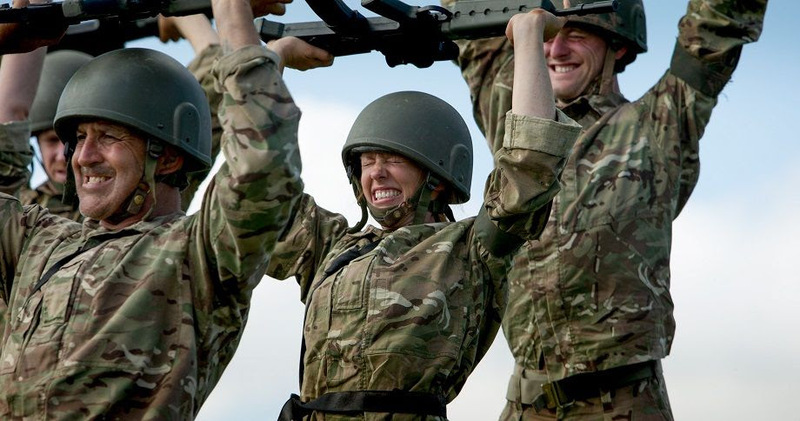 In this show 29 of the fittest men and women from all over the United Kingdom face the ultimate endurance challenge. Over the course of 12 days, our ‘recruits’ are pushed beyond their physical and mental limits by battle-hardened veterans from the world’s toughest Special Forces, from the Navy Seals to the British SAS. Based on the Special Forces’ selection methods, every 48 hours the recruits are put through a set of challenges, each one designed to break them down and every one more difficult than the last. In the end there can only be one winner of Special Forces: Ultimate Hell Week. First, the 29 recruits meet Ray and Woodie, two former members of the US Navy Seals, who are about to put them through a beasting or ‘breakout’ – four hours of PT amidst continuous cold water hosing. And that’s just the start. So begins two days of hell at the hands of our battle-hardened Navy Seals. Who of the 29 recruits will survive and who will be sent home? For those who love cookery shows there is Pressure Cooker, which airs at 8 pm on Tuesday, June 28 on BBC Lifestyle (DStv channel 174). It’s the eternal kitchen dilemma – you’re low on time and ingredients but you need to get dinner on the table. What do you make? This task, impossible for some, is the ultimate challenge for others. On Pressure Cooker, exceptional home cooks from across the country compete against each other with the help of celebrity chefs to create culinary masterpieces worthy of the world’s fiercest food critic. 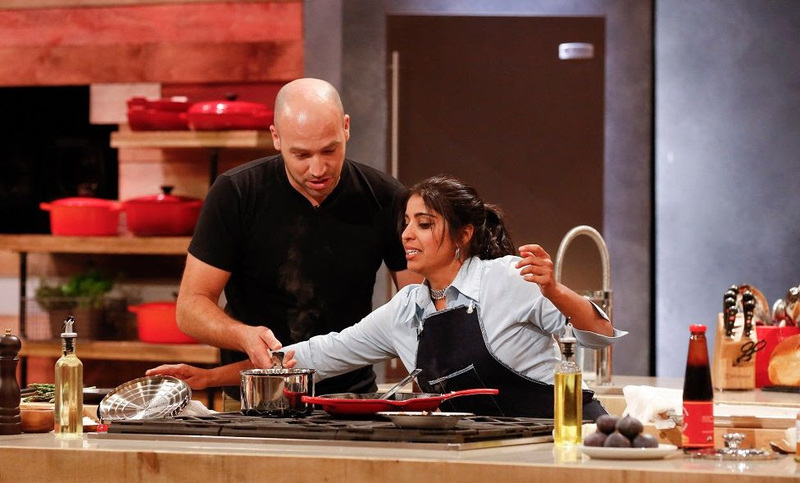 In each episode of this high-stakes competition, home cooks battle each other to have their creation named best dish, and to win a chance at being named the Best Home Cook in the season finale showdown. The final new offering is the drama series, Doctor Foster, which can be seen from 8 pm on Wednesday, June 29 on BBC First (DStv channel 119). Doctor Gemma Foster is a woman in control. She’s a talented and respected family doctor at the heart of her community – a woman people can trust and a loving mother. But Doctor Foster’s life is about to explode in this complex, gripping and stylish psychological drama. Suspecting her husband Simon of having an affair, she’s determined to get to the truth – but how far is she prepared to go and what other betrayals might she uncover? As Gemma’s investigation throws her life, and the lives of her patients and family, into chaos, she finds herself behaving in ways she could never have imagined. In trying to regain control, could she end up losing everything she loves?